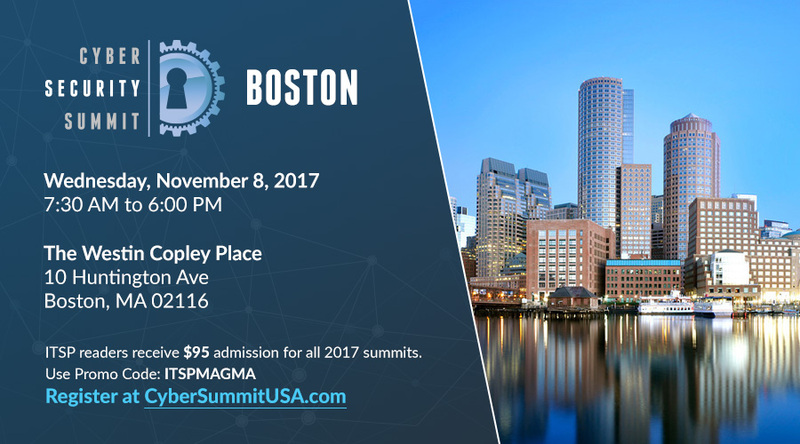 The Boston Cyber Security Summit connects C-Suite & Senior Executives responsible for protecting their companies’ critical infrastructures with innovative solution providers and renowned information security experts. Admission is $350 each, giving you access access to all Interactive Panels, Round Tables Discussions, Catered Breakfast, Lunch & Cocktail Reception. SPECIAL OFFER: ITSPmagazine readers are invited to receive $95 admission to the New York event. Simply use promo code ITSPMAGMA when you register.